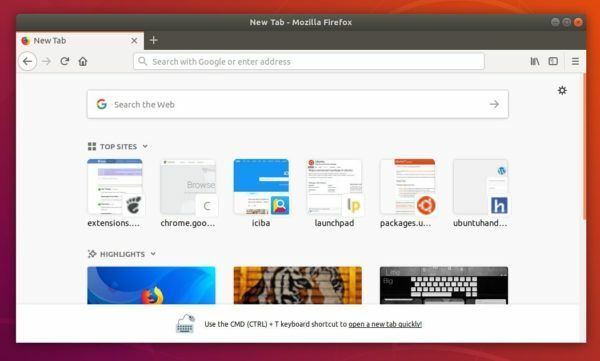 Mozilla Firefox 62.0 was released a day ago with new features, performance improvements, and various security fixes. AutoConfig is sandboxed to the documented API by default. You can disable the sandbox by setting the preference general.config.sandbox_enabled to false. Added Canadian English (en-CA) locale, and various bug-fixes. 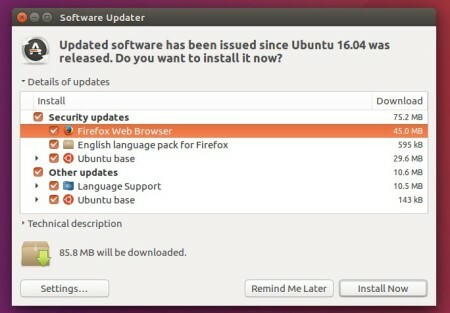 As usual, Ubuntu Mozilla Team will publish the new Firefox release packages through Ubuntu security & updates repositories. So just wait and Firefix 62 will be available for upgrade via Software Updater in 2 or 3 days.